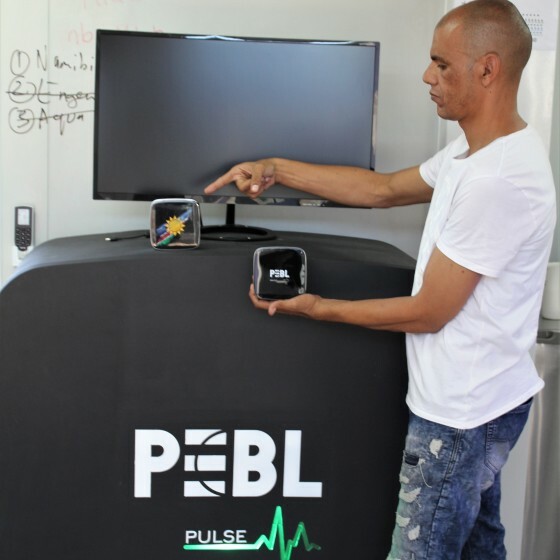 Ilari Lindy, SAIS 2 Lead Expert, offers key points on the role of innovation financing within SADC. 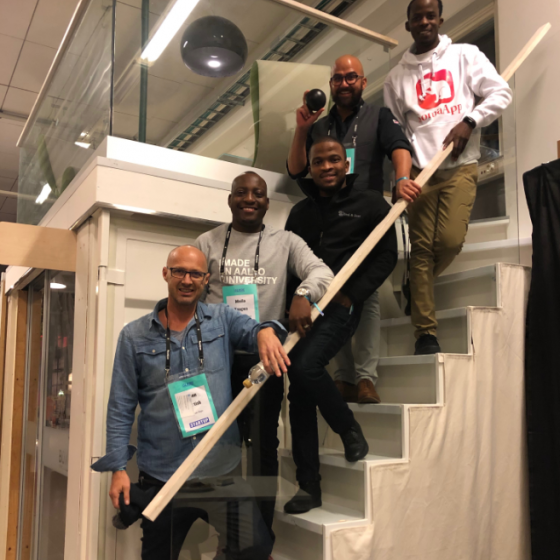 SAIS Connected Hubs and Slush Global Impact Accelerator (Slush GIA) partnered together to support early-stage entrepreneurs in 2018. 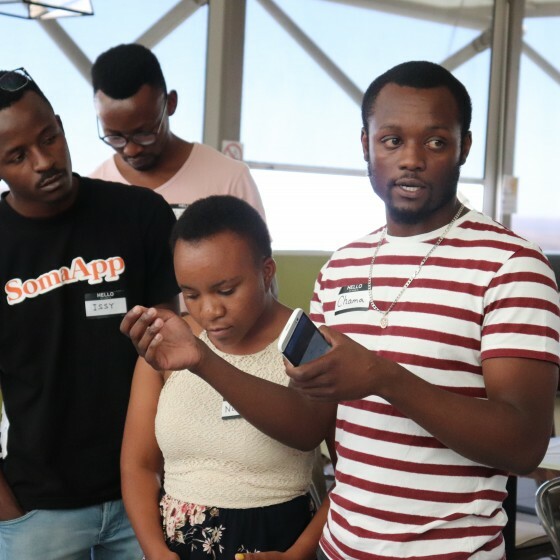 Calls for early-stage startups solving societal problems were opened in Botswana, Namibia, South Africa, Tanzania and Zambia, and through pre-coaching events in three countries, 215 aspiring entrepreneurs were coached in pitching and business models. 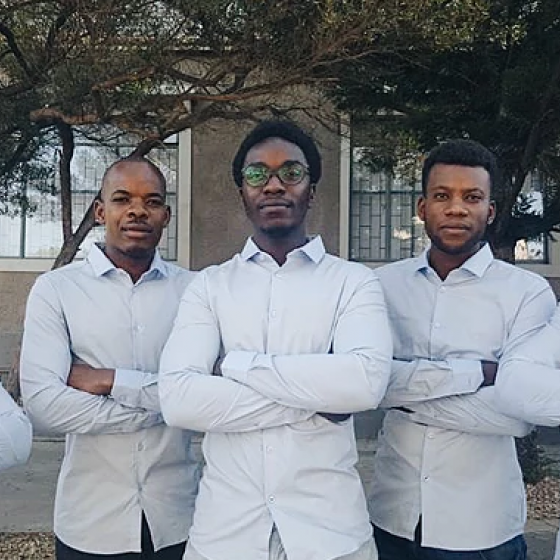 Tumelo Mapila is a force to be reckoned with in the growing data driven economy of Botswana. 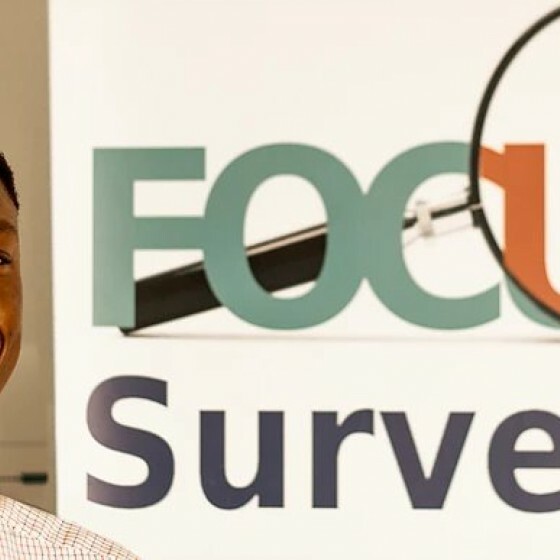 Young, vibrant and very energetic, the founder of Focus Survey clocks in on the impact of international exposure and his take on what it takes. 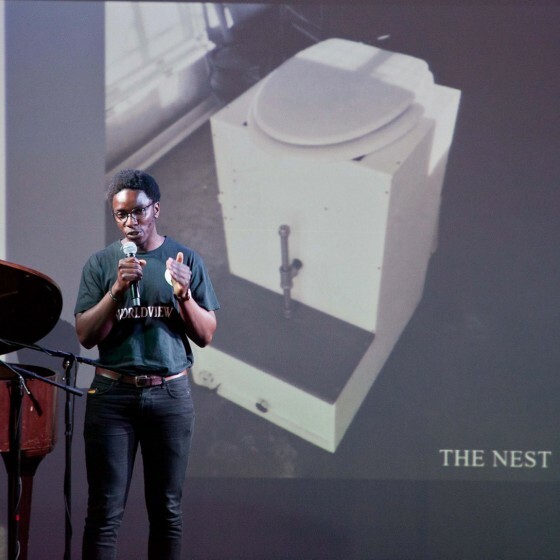 It has been a very busy year for the young Kaveto Tjatjara, founder of Worldview Technologies a social enterprise that is working on providing innovative solutions for sanitation problems in Namibia. 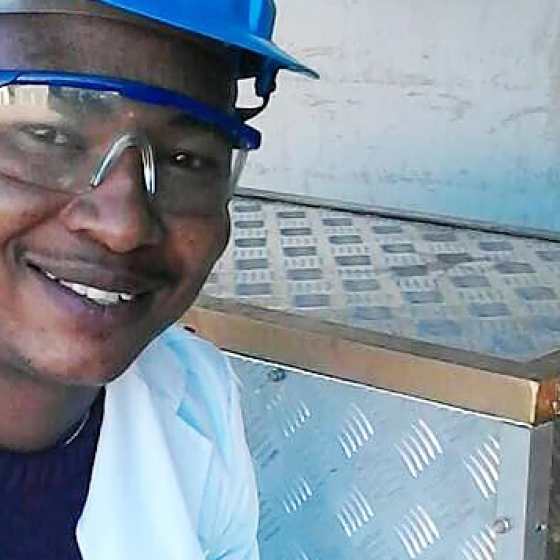 One year down the line, we catch up with Phillip Sellwe, of Bayon Holdings, who is the brain behind the invention of a Pollution Free Power Generator.